Hello! We are Glass Graphics. Creative. Clean Design. Let’s Start an Awesome Project. 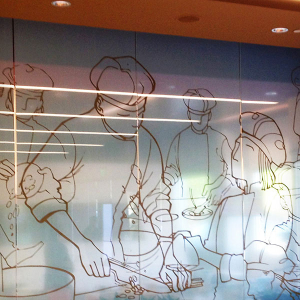 Realize the potential of your space with Glass Graphics. Announce every type of Business. 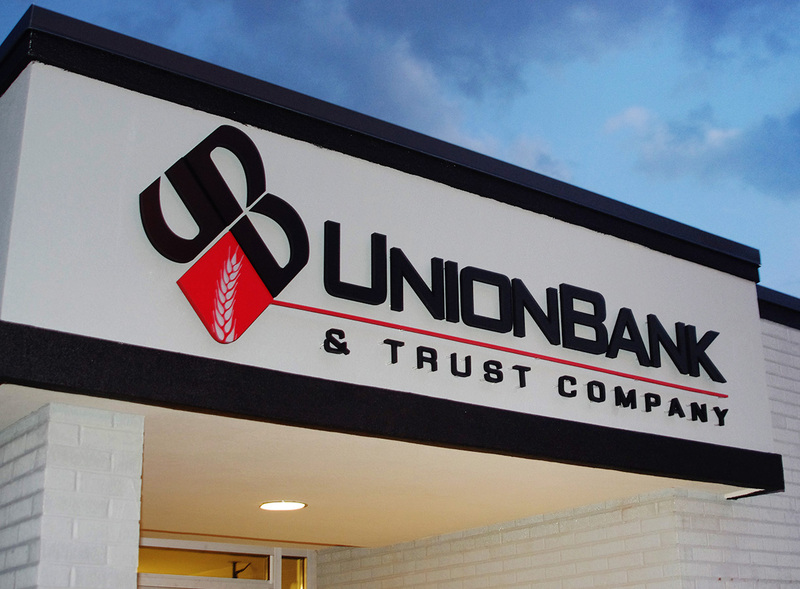 Sign your business in style with signage from Glass Graphics. 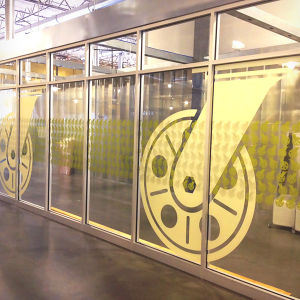 Glass Graphics, Inc. is an artisan in glass – sandblasting, filming, and signage – that has been in business for over 25 years. 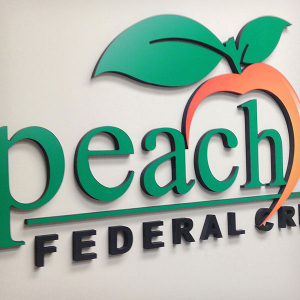 As our name implies, we create a variety of custom graphics for glass and signage applications. We work in both commercial and residential environments. 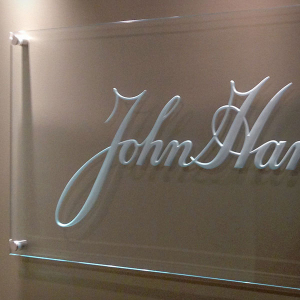 We specialize in creating custom glass signs, architectural glass, mirrors, tabletops, backsplashes and much more. 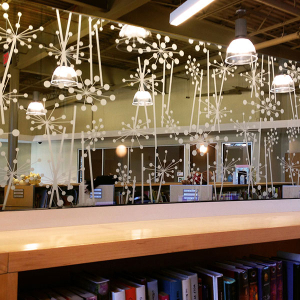 Glass Graphics has created commercial & residential custom glass works in every category. Glass offers unmatched methods to decorate its surface. Each can bring out different qualities in the material to make any statement in surface and light. It is enduring beauty. Glass with stand-offs creates additional depth and dimension. Signs, table or counter tops seem to float suspended in place and time. Stand-offs come in a range of accent material and colors. 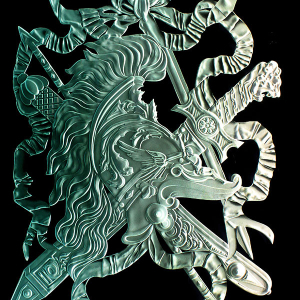 Carved glass is the ultimate statement. We’re masters in creating dimensional and layer effects to capture the most glass has to offer. And with lighting the glass comes alive in a special way. Glass comes to life with great light. Good lighting brings out the subtlety and depth of a carving or adds a mood. 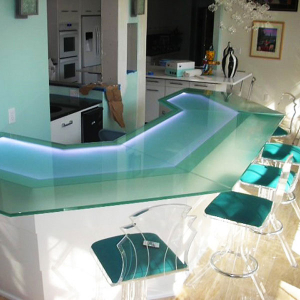 We will help you bring out the most in your commercial or home glass works. 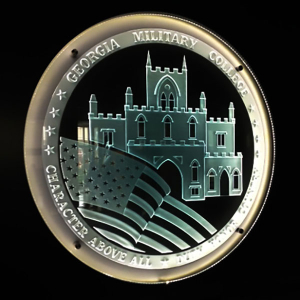 Glass Graphics has created standard and custom art counters and table tops for over 25 years. A simple top or a show-stopping lighted art piece – we can realize any need or vision. 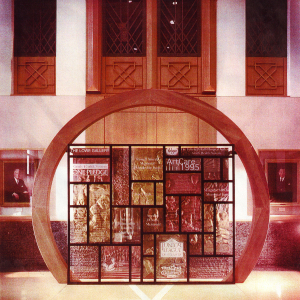 Glass is the perfect media to recognize donors and contributors to an institution, hospital, church, school, museum, etc. We’ve created whole walls, displays and features. 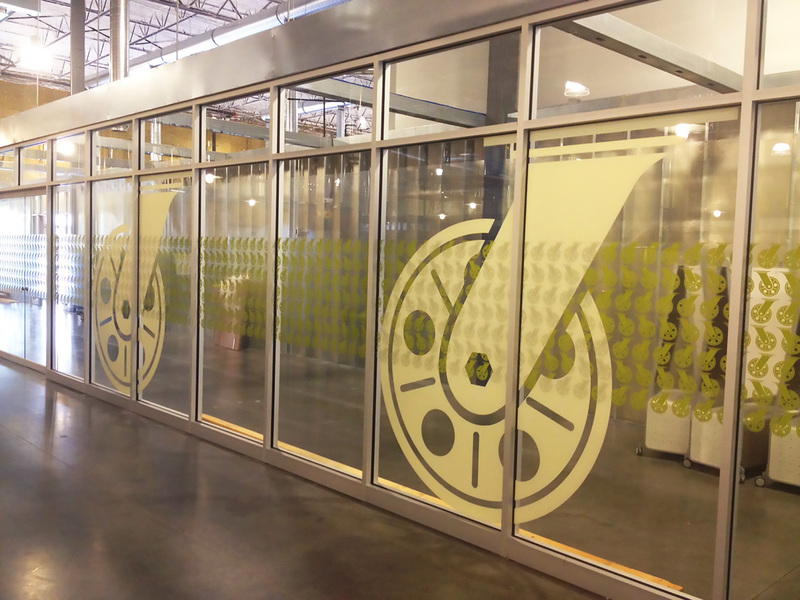 Glass Graphics are experts in applying film and vinyl to glass. Effective and economical, it comes in a myriad of colors, effects and finishes whether your vision is a little or the entire window. Signage for every business setting. We engineer and fabricate in most any material including cut metal, plastic and glass. And lighting is always an option. We’ll have you branded in no time. Glass Graphics can actually custom print images directly to glass: business logo, branded messaging, a custom award or an art installation. Glass is the canvas to share your ideas with the world. We are Artisans in Glass for over 25 years. We've created glass solutions for most any type of need you can think of for clients both commercial and residential. You might say Glass is Our Passion.